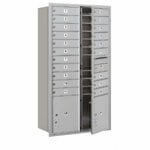 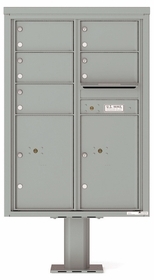 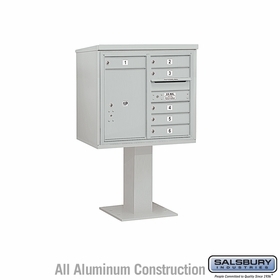 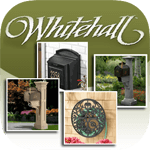 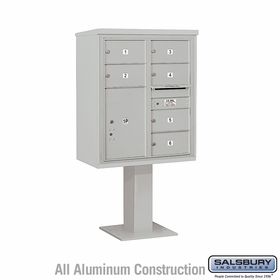 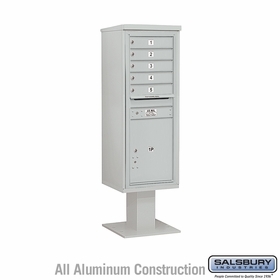 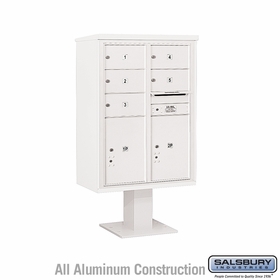 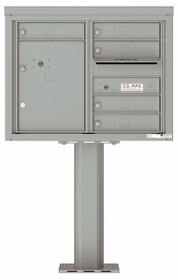 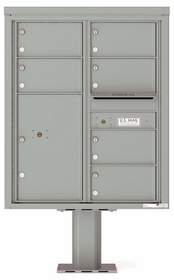 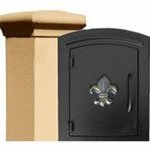 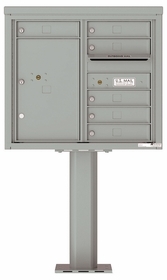 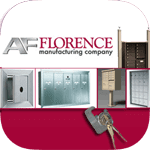 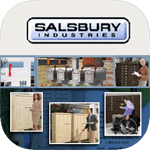 Store and collect mail and parcel effectively in these mailboxes with 5 to 6 Doors. 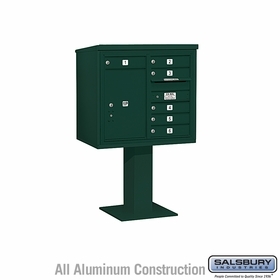 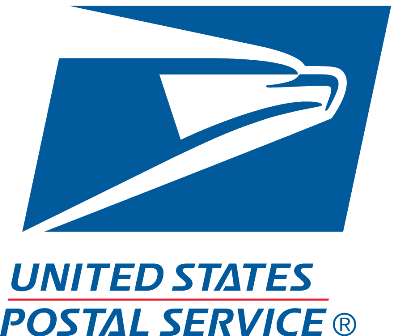 Approved by the USPS, with powder coating and made out of aluminum. 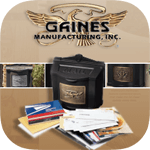 For inquiries and orders, give our product experts a call.